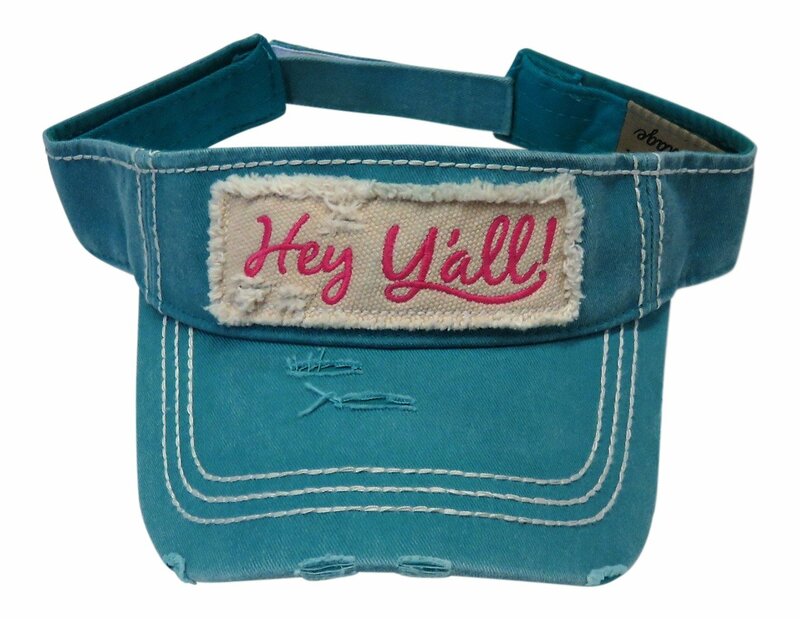 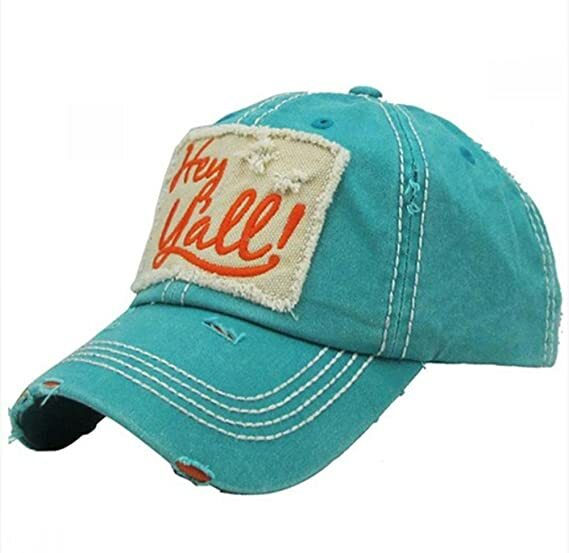 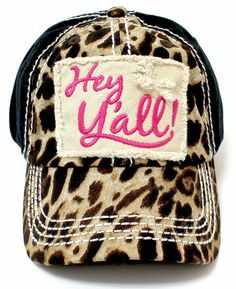 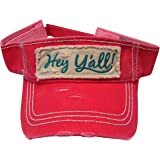 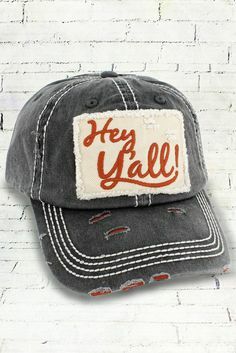 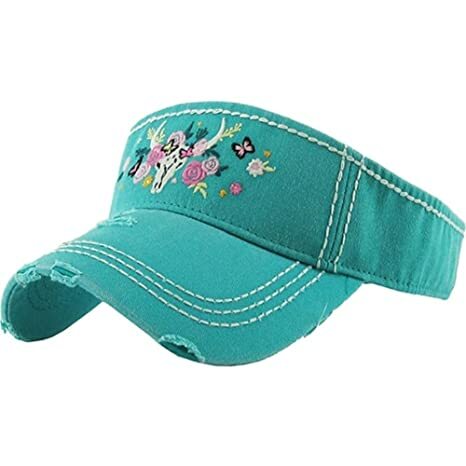 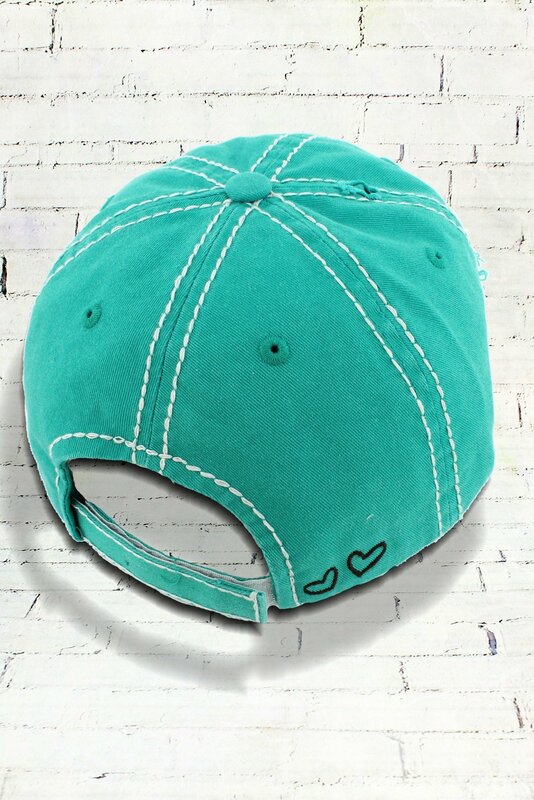 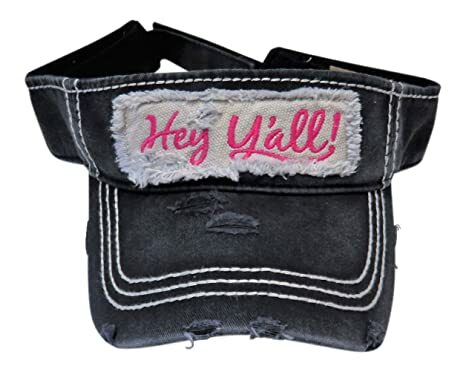 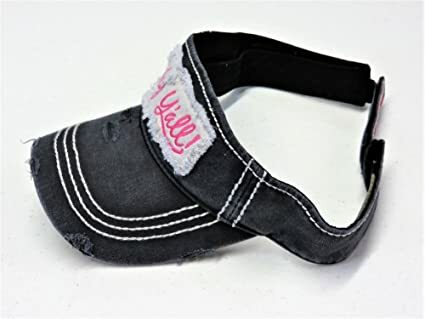 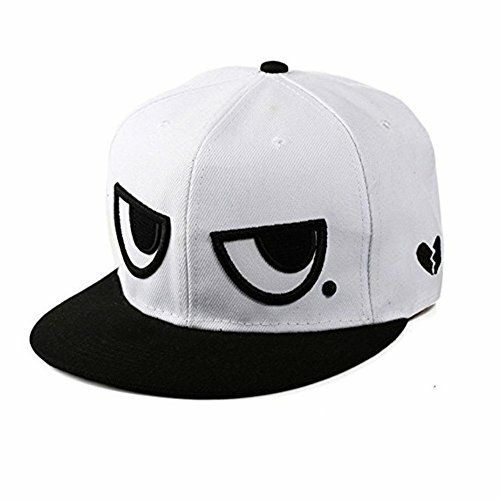 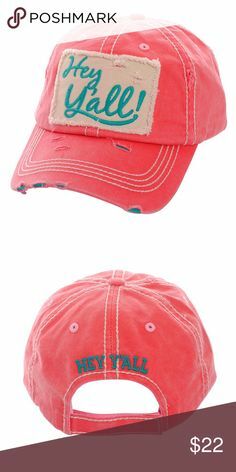 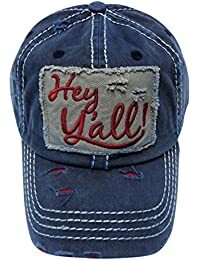 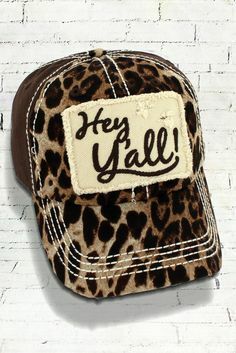 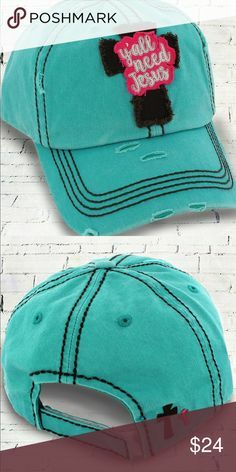 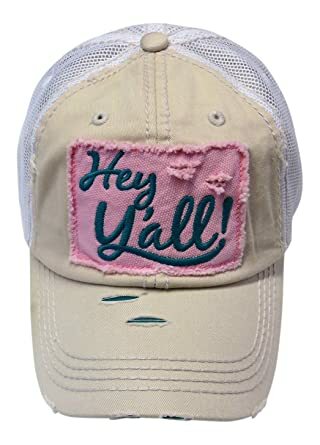 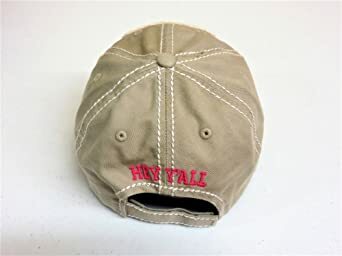 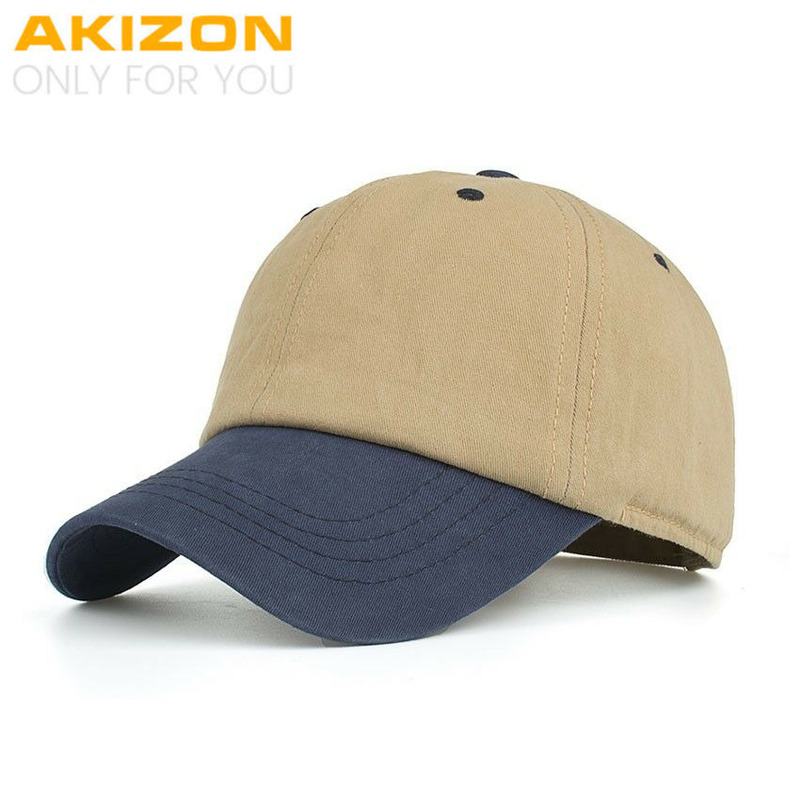 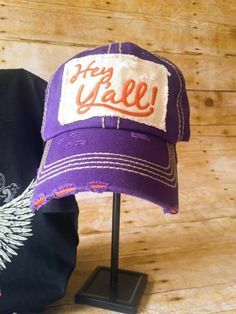 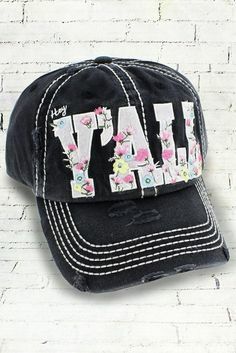 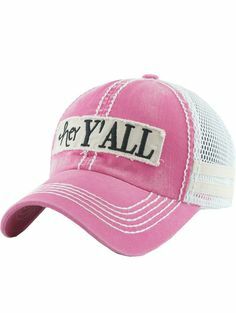 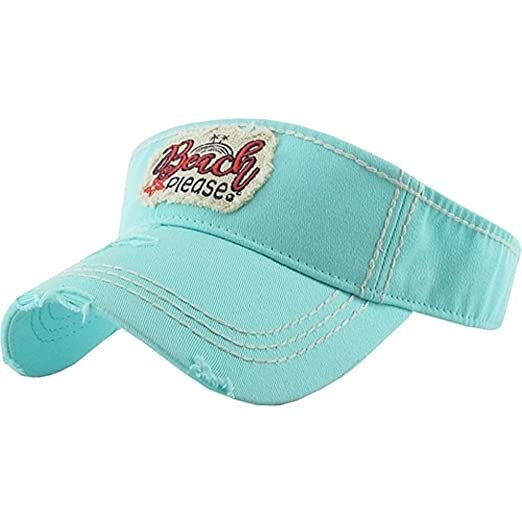 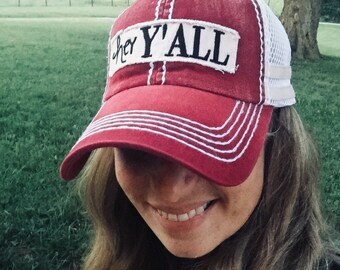 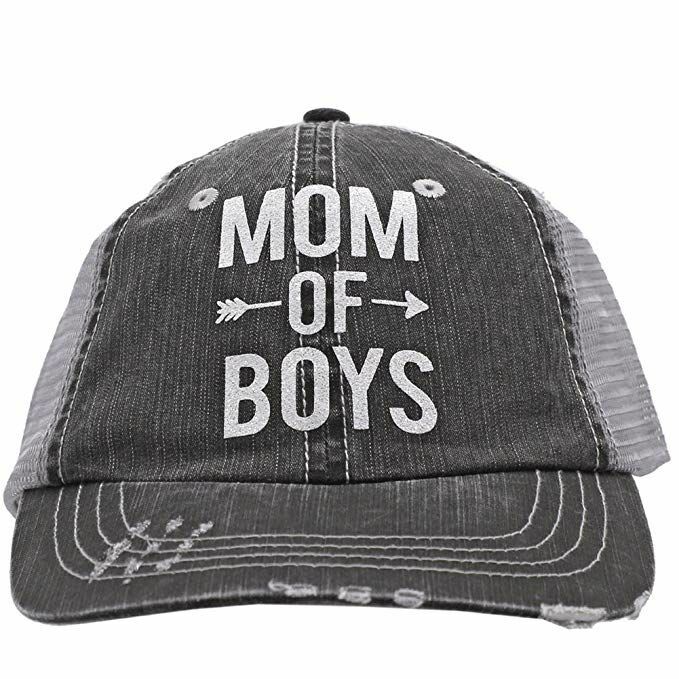 Hey y'all Baseball Hat ~ Super Cute Hey Y'all Baseball Hat. 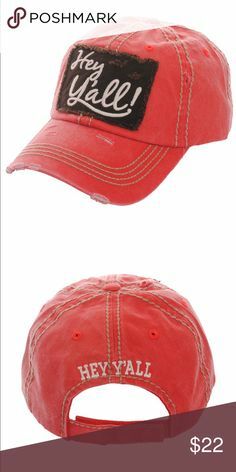 Vintage Red, White, & Blue Flag Patch Baseball Cap w/ "USA"
White Glitter "Jeep Hair Don't Care" on Navy Blue Cotton Visor! 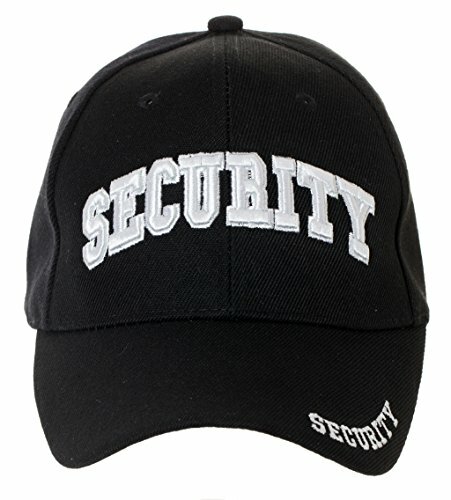 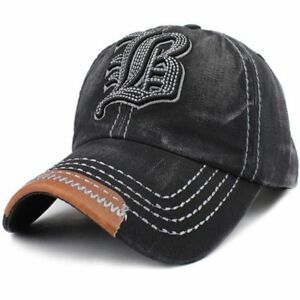 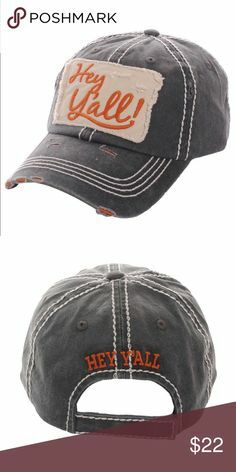 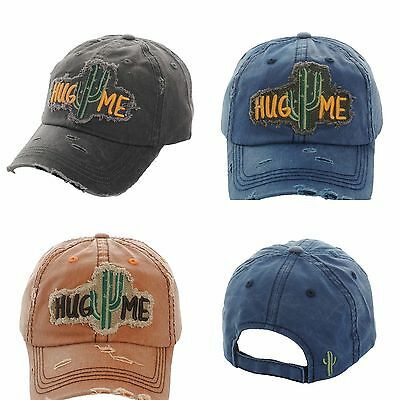 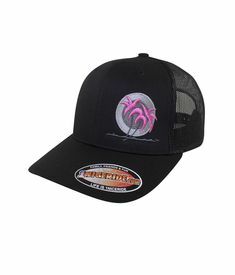 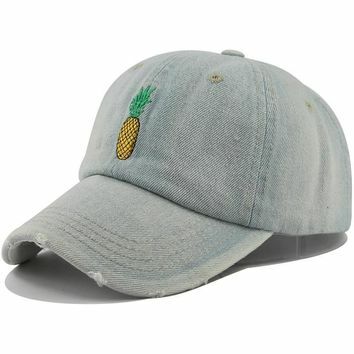 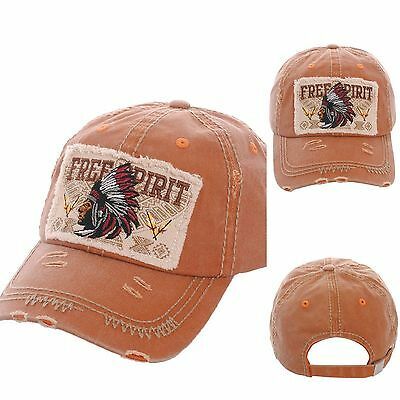 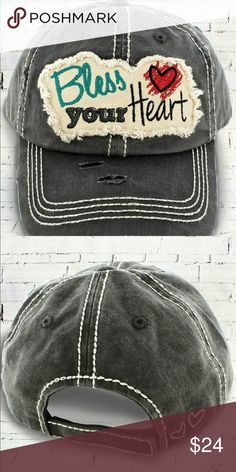 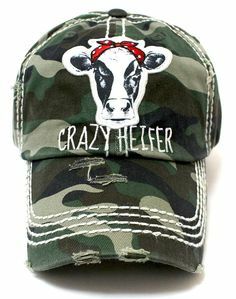 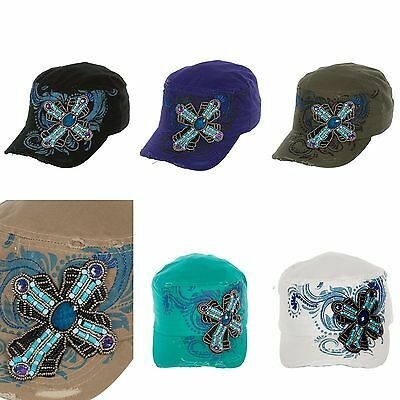 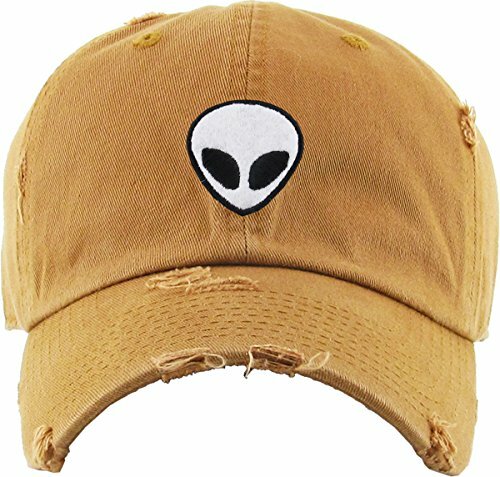 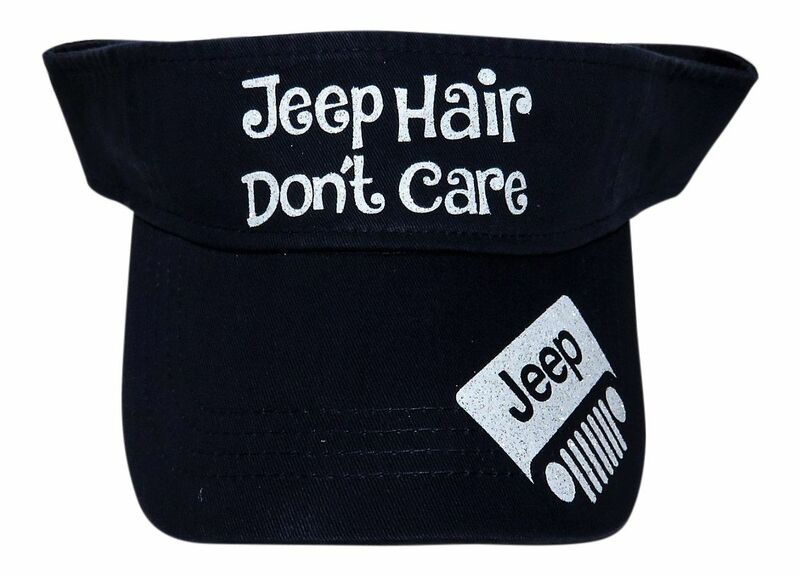 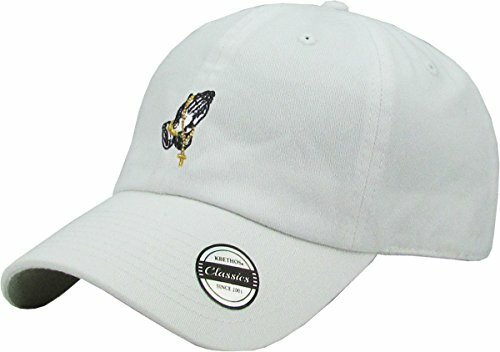 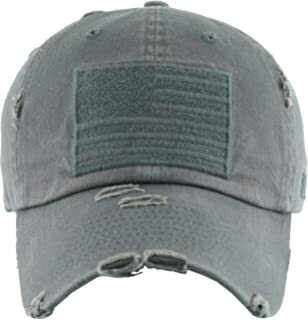 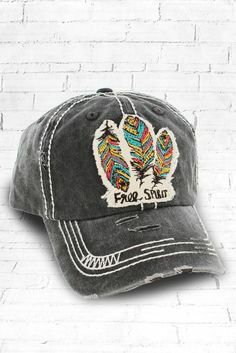 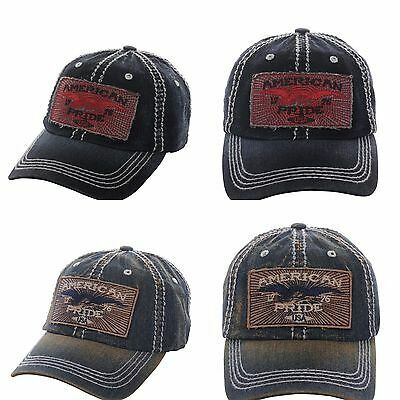 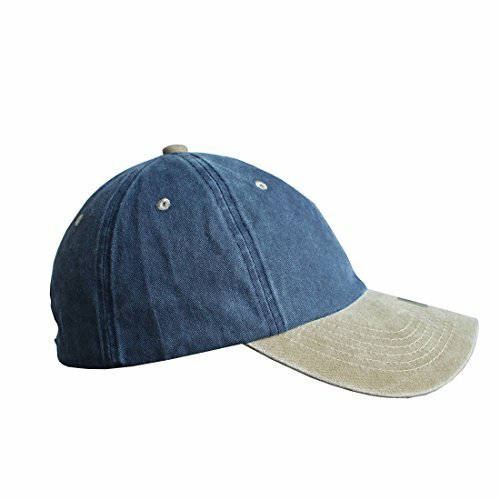 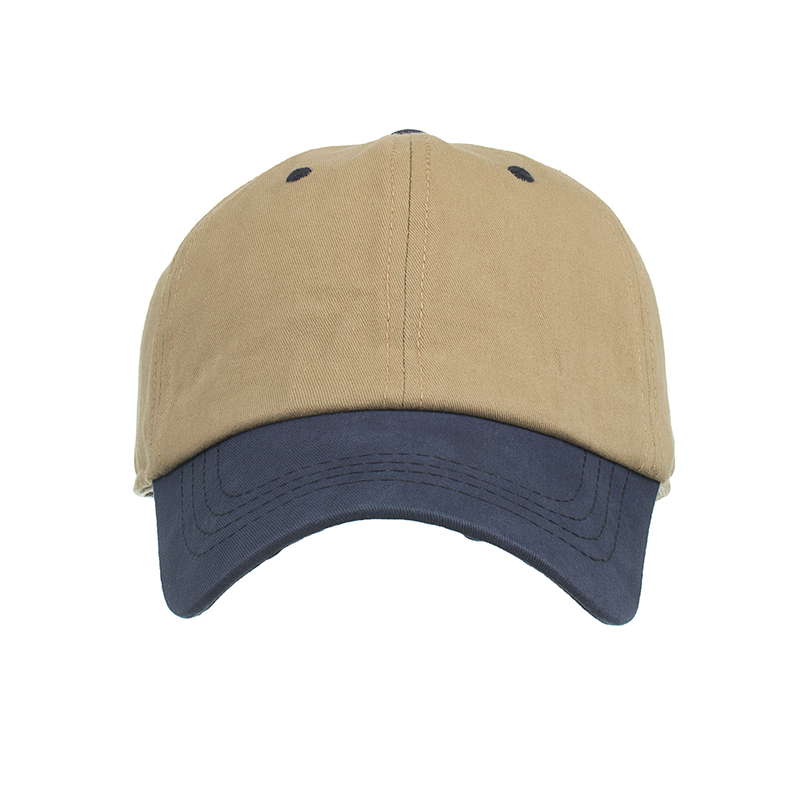 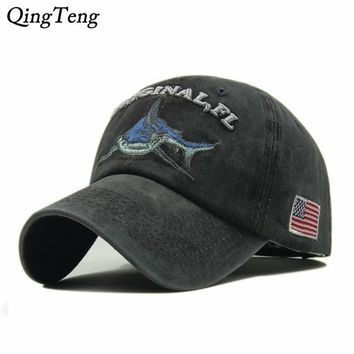 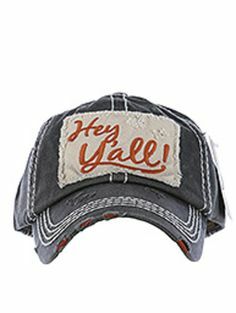 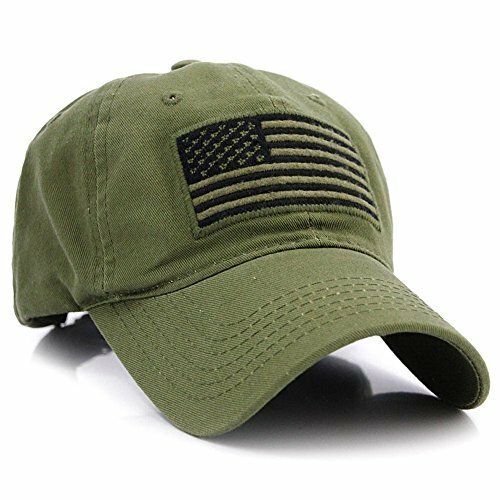 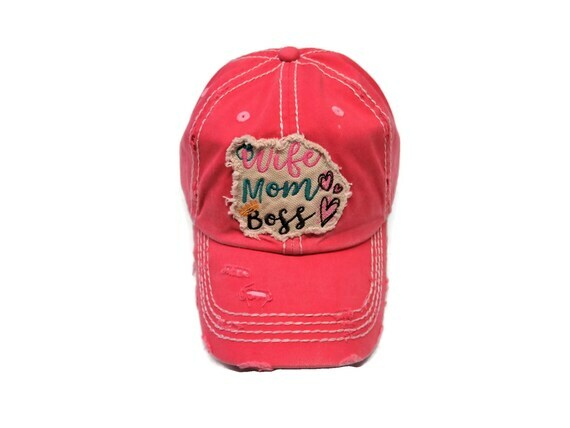 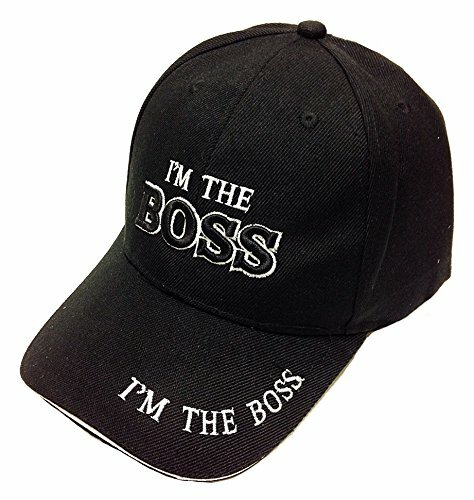 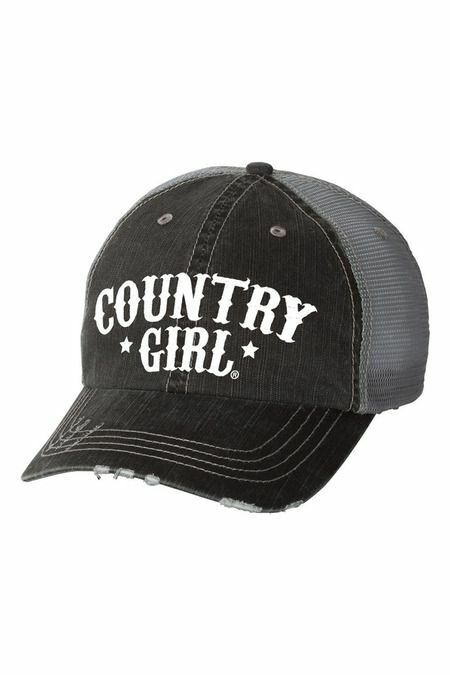 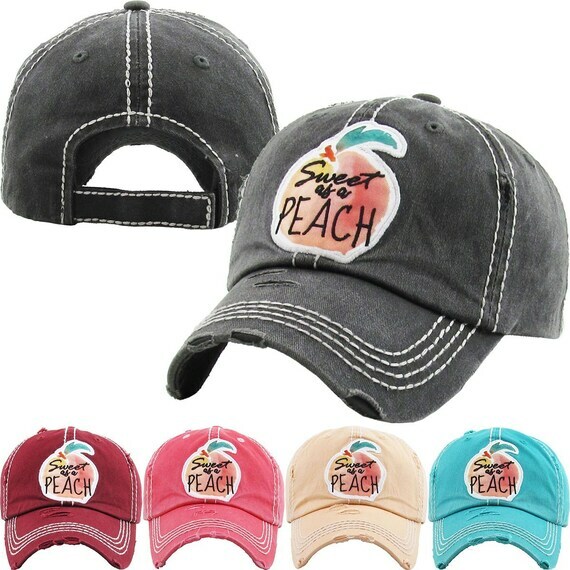 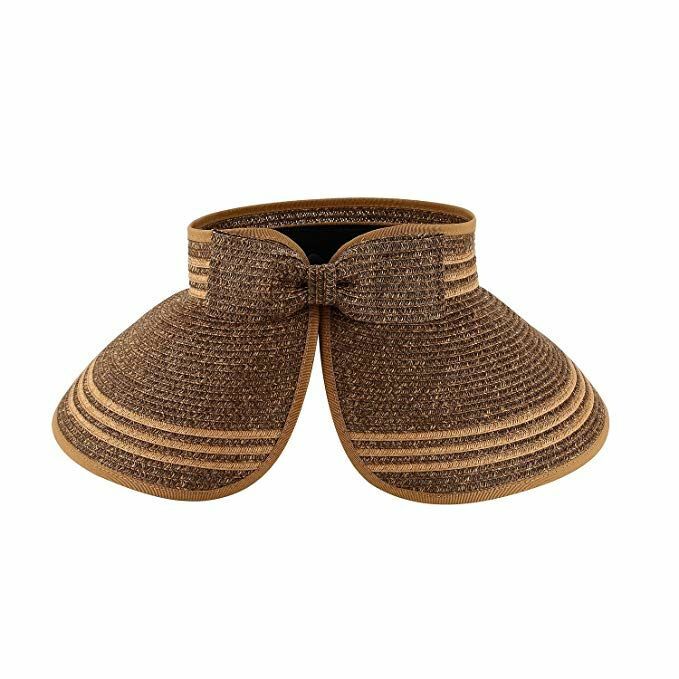 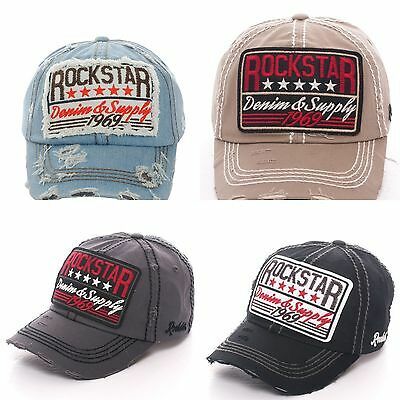 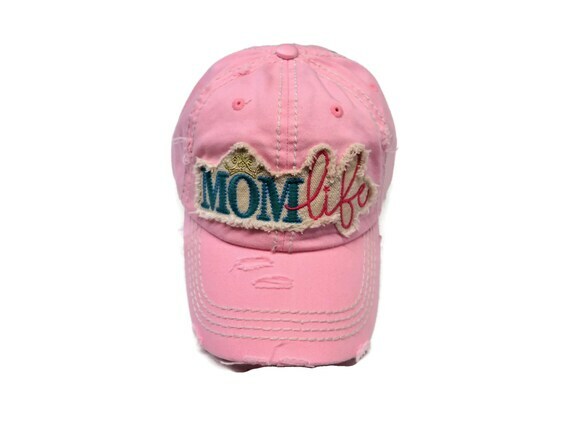 Order now at www.shopspiritcaps.com!